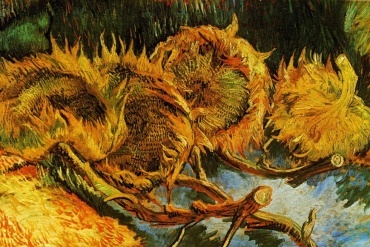 People tend to view eccentric and mentally ill artists—such as Henry Darger and Frida Kahlo—as outsiders with savant-like abilities to re-imagine reality from a distance. 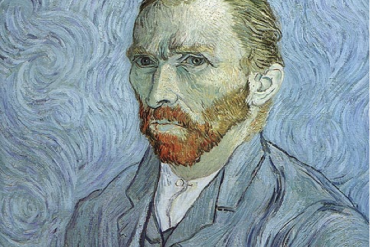 Perhaps the Van Gogh archetype of a paint-smudged misfit artist furiously out of place during his time does not fit for many great eccentric or disabled creative types. Disability and mental illness has been historically defined by an “othering dynamic,” or a mirror to consider what is “normal”. It becomes apparent when studying the lives of famous eccentric artists that the mirror is rather smudged and cracked the closer we look. Alfred Gerald Caplin, “Al Capp” was born on 28 September 1909 and one of the late, great, and celebrated disabled artists. A prominent disability stereotype is that eccentrics do not capture the times, but re-invent popular perception. Al Capp managed to re-imagine (and downright mock) twentieth-century norms and stereotypes to revolutionize the comic strip. Although a frequently troubled and controversial man, Al Capp deserves to be recognized as a man who overcame otherness and became a landmark of twentieth-century culture. As a young boy, Al Capp faced one of the many torments that would loom over his life. During a stroll through the city, nine year-old Capp was struck by a trolley, requiring his leg to be amputated. 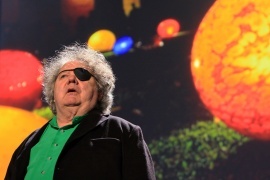 Being the stand-up guy Al was, he later in life visited hospitals to cheer-up troubled amputees. Al Capp resisted otherness and labeling himself as a wholly disabled person—he envisioned the differences, connections, and awkwardness that makes us human. 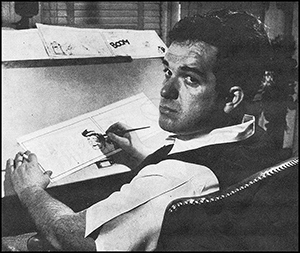 Mental illness stalked Al Capp since adolescence and his father encouraged him to imagine cartoon worlds as a safe space. Ambition, like entertaining his fellow disabled people, flourished for Al—compelling him to become the first young big-shot cartoonist in America. From here, the rest is history: in 1934, Al created his trademark cartoon, Li’l Abner. 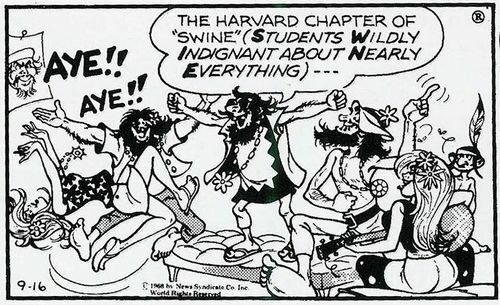 Li’l Abner creator Al Capp takes aim at the counterculture in a 1968 comic. 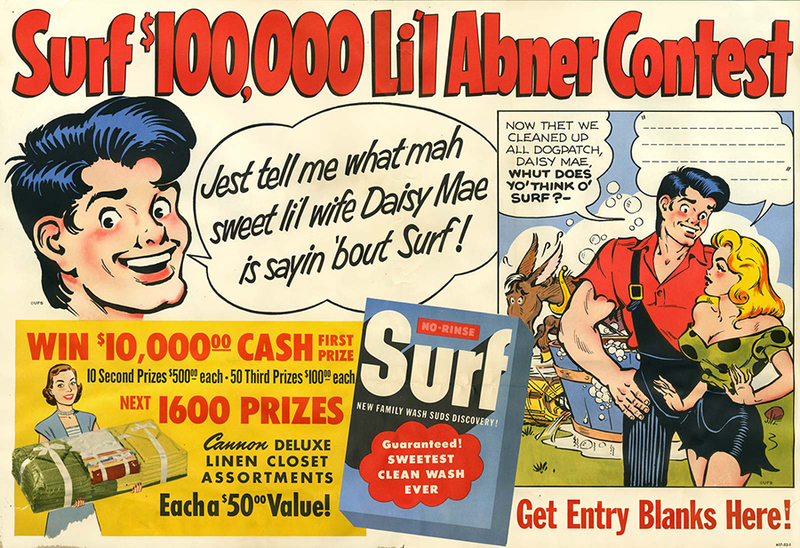 Li’l Abner was a comic strip that parodied stereotypes and socio-cultural norms. No doubt informed by Al Capp’s feelings of misjudgment, the strip exposed how Americans viewed lower class southerners in the mid-twentieth century. 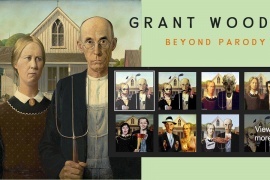 To counter these stereotypes, Capp created characters with interiority—capable of working against pre-conceived notions of Southern personhood. The typical Li’l Abner plot scheme was delightfully entertaining. A famous strip involved Abner interacting with the town citizens of Dogpatch to keep their home from being demolished by an atomic bomb. In the story frame, comedy and tragedy meld together as the characters discover what unites them as human beings. Capp’s artistic direction fleshed-out his vibrant world with bright colors complimenting grotesque and magnetic characters. 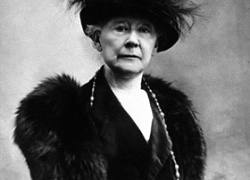 Juxtaposition encompassed Capp’s brilliance as an artist, which suggest his ability to both be refined and animated. 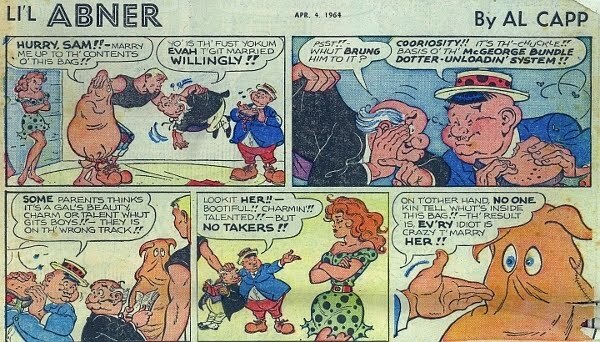 By the late 1930s, Li’l Abner achieved an audience of over fifteen million readers—showing there was a uniquely human force Capp managed to tap into. Unfortunately, Al Capp’s great artistic heights and power of perception were bogged down by obsessive compulsive disorder. 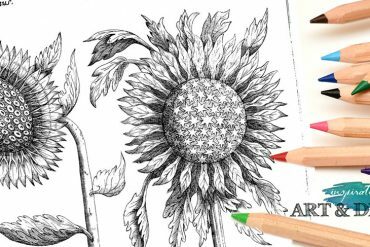 Capp may work both with and against the stereotype that a personality disorder or disability are needed to be a paradigm changing artist. Regardless, celebrities of the time loved Al Capp and he achieved a versatile fan base. John Steinbeck, The Beatles, and Charlie Chaplin were all ardent fans. Even though Al Capp has a divisive legacy as an artist, disabled person, and sexual predator, the question if the artist can be separated from their art remains. Can we interpret Frieda Kahlo’s art without knowledge of her being a troubled feminist? 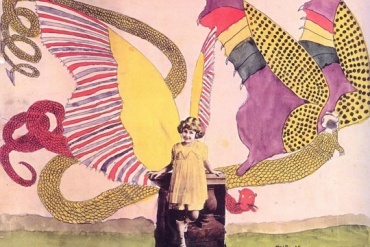 Would Darger’s portraits retain their peculiarity if we consciously ignore his Autistic nature? Either way, the fluidity and dynamics of the L’il Abner strip reflects the fluidity and dynamics nature of our famous “disabled” artists—we simply can’t pin them down because they resist otherness.